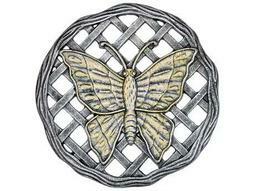 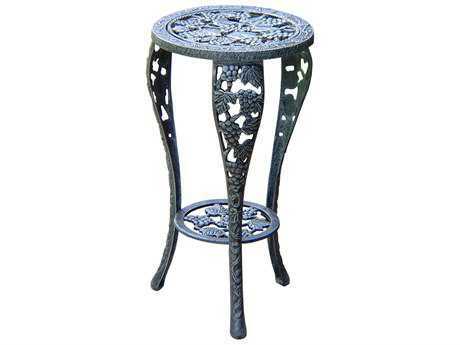 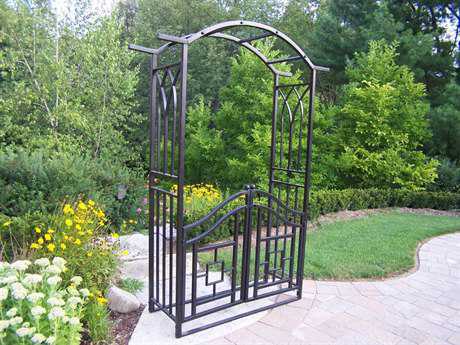 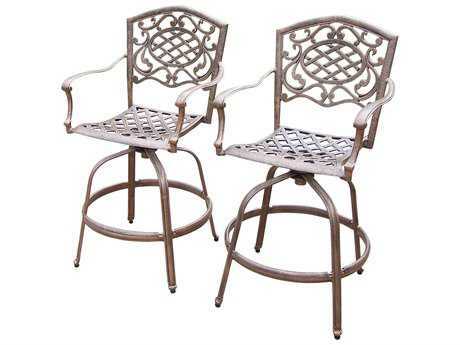 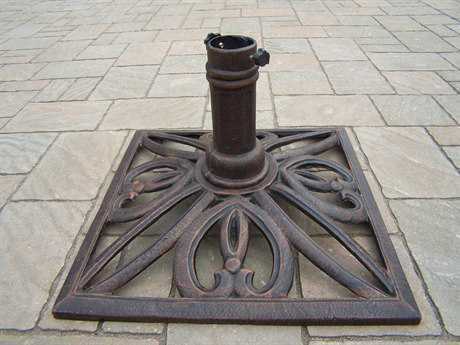 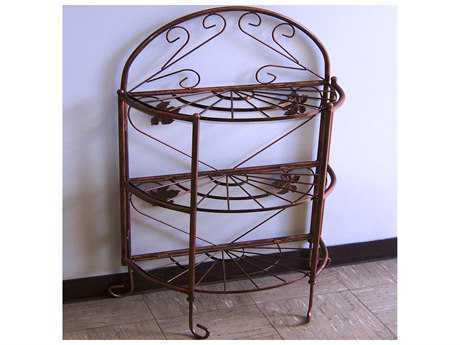 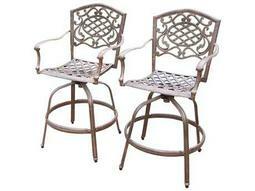 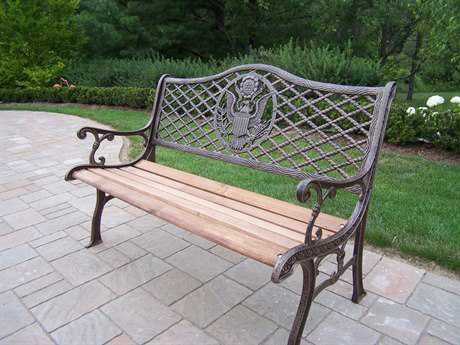 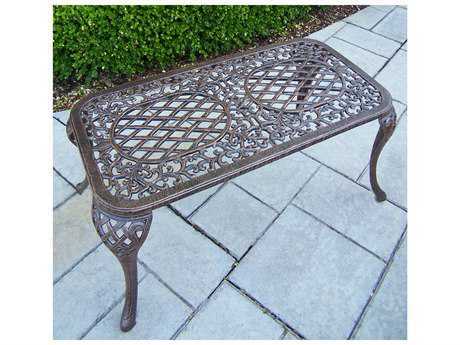 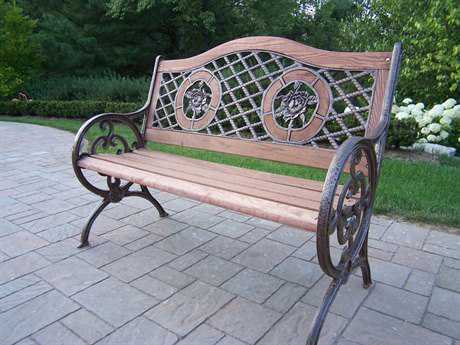 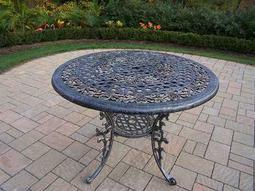 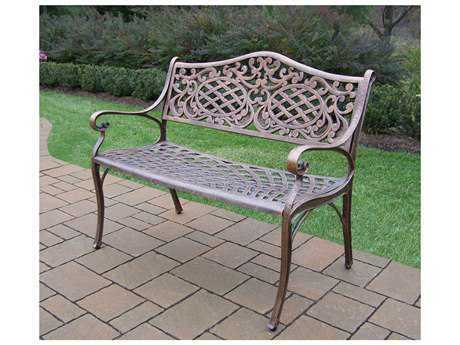 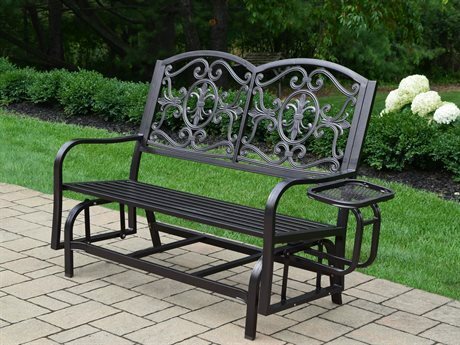 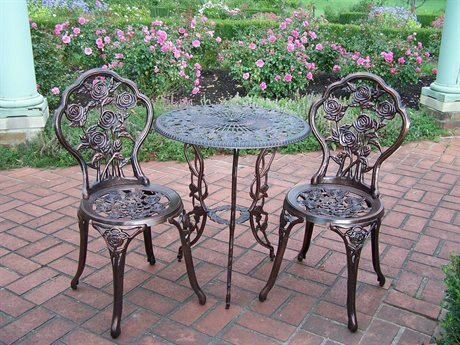 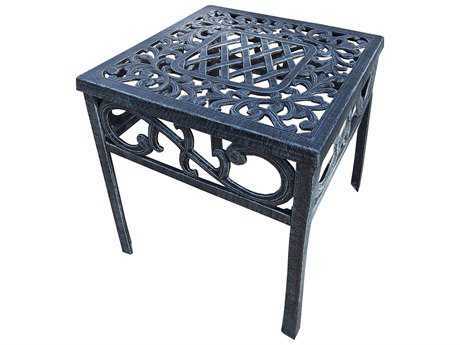 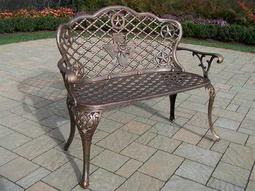 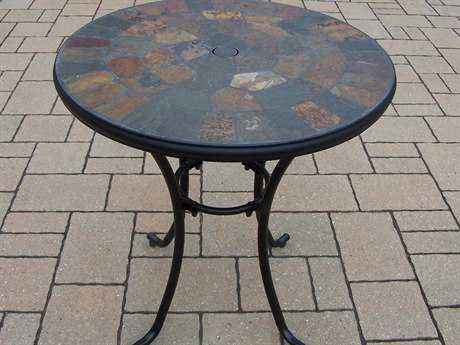 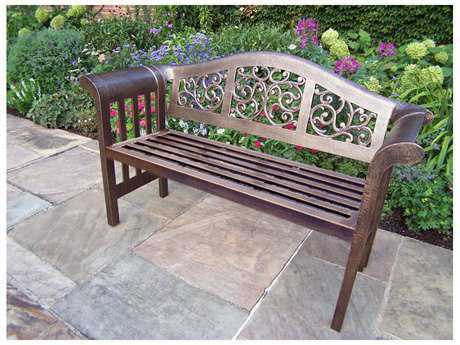 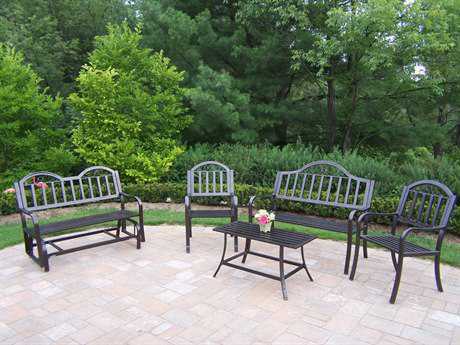 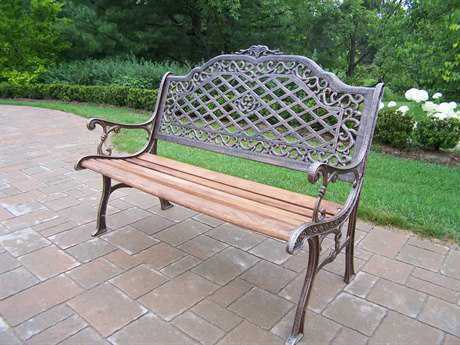 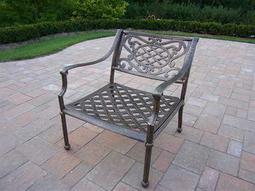 For more than 15 years, Oakland Living has been making wrought iron, aluminum and resin wicker patio furniture and has built a reputation around their quality construction and superior value. 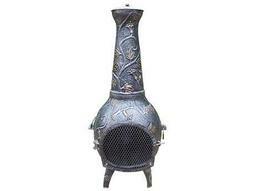 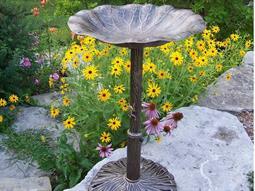 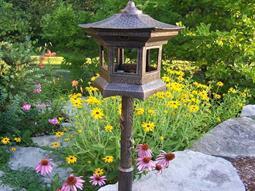 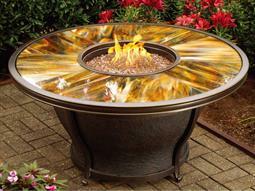 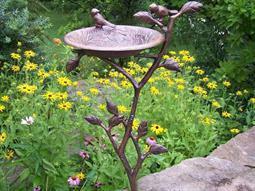 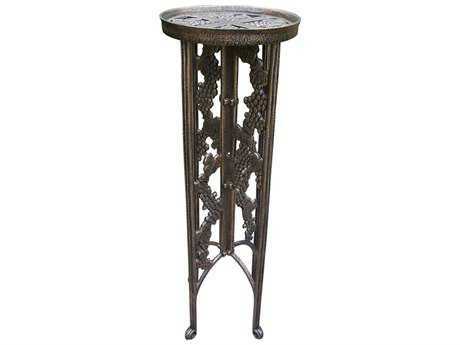 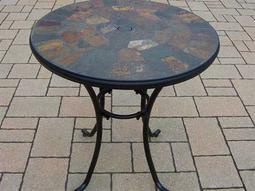 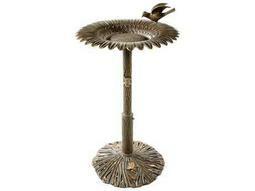 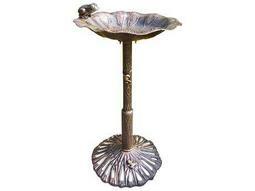 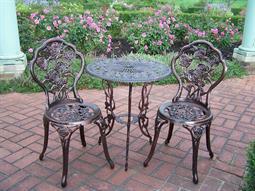 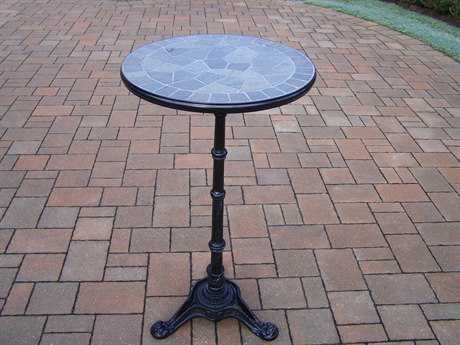 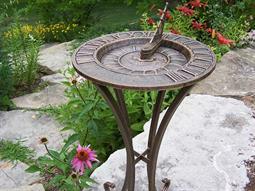 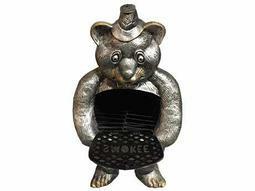 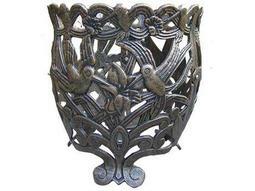 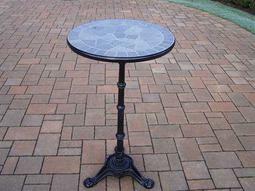 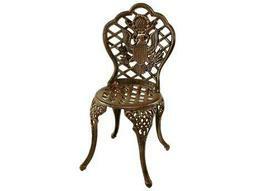 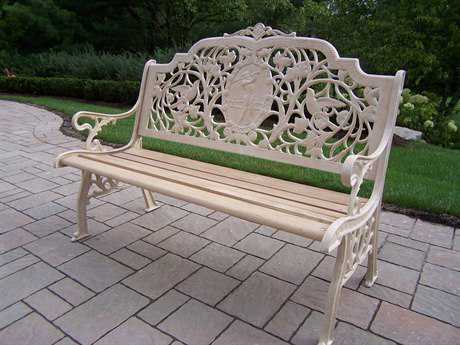 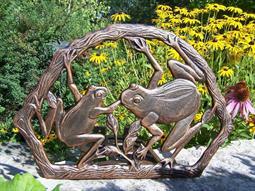 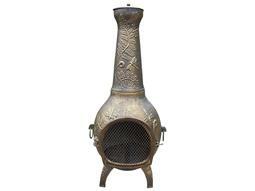 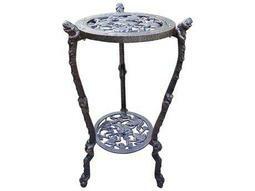 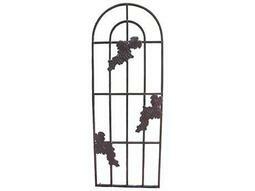 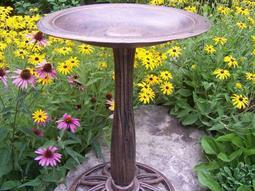 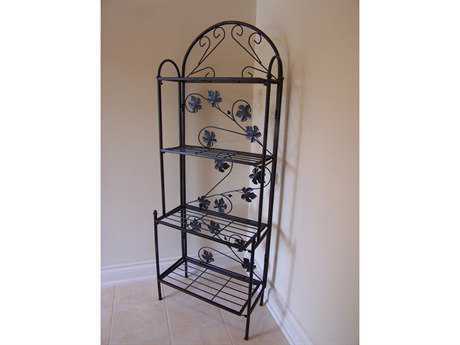 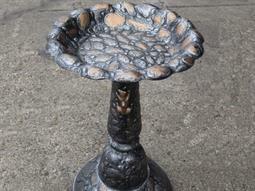 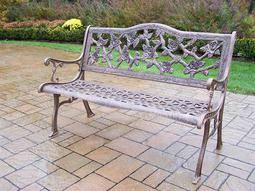 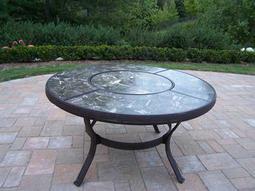 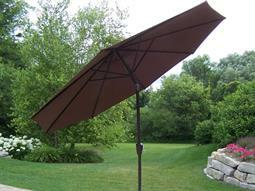 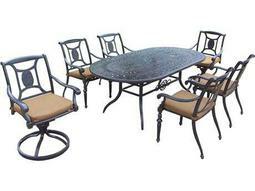 Their furniture is made to weather even the most inclement conditions and stay looking good year after year. 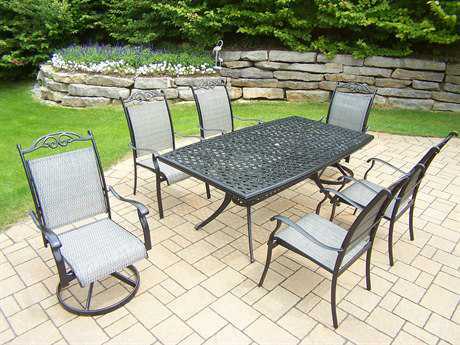 Because their items are warehoused here in the U.S., you will enjoy quick shipping on all your patio furniture purchases. 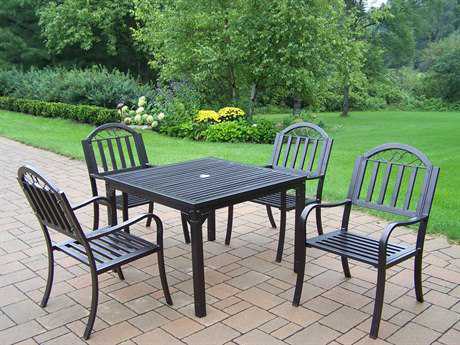 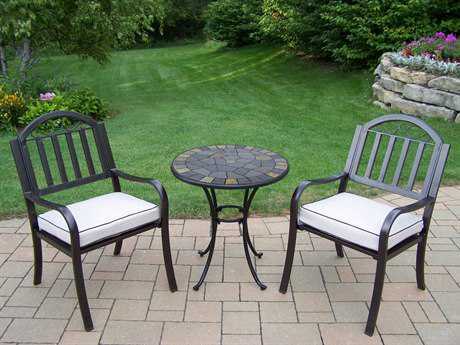 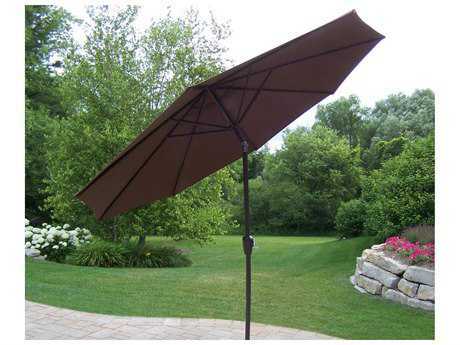 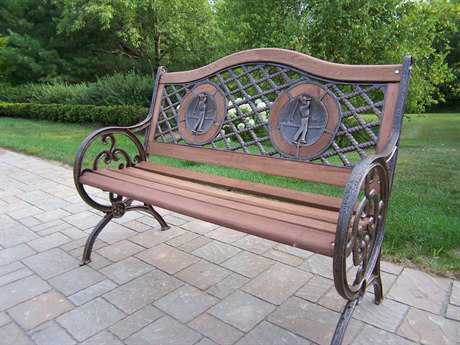 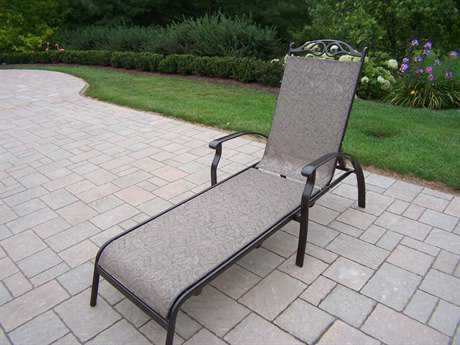 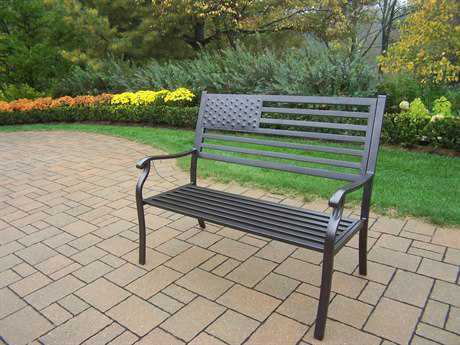 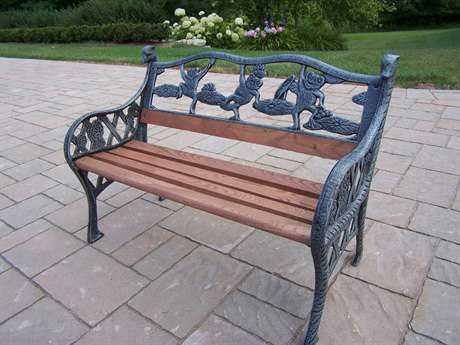 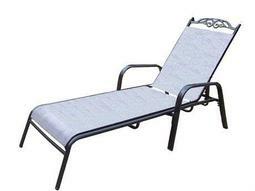 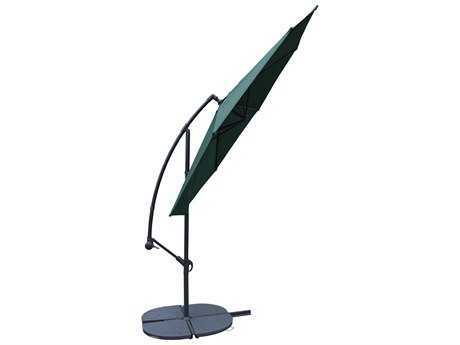 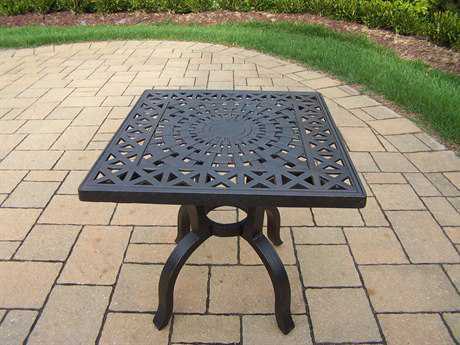 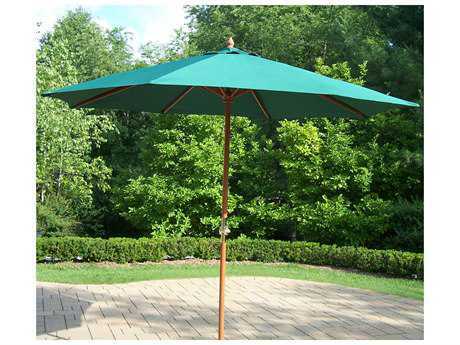 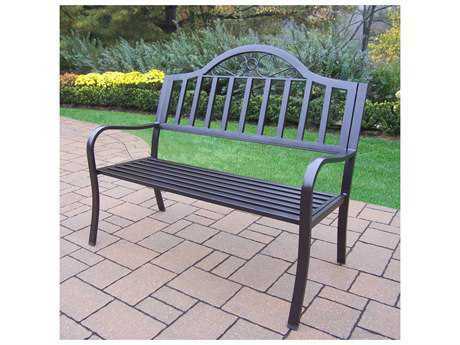 Oakland Living patio furniture and outdoor furniture company has been in the furniture manufacturing and distribution business for over 15 years. 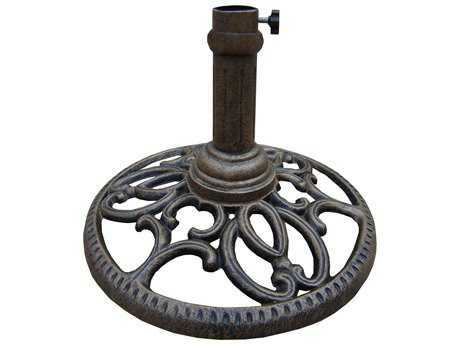 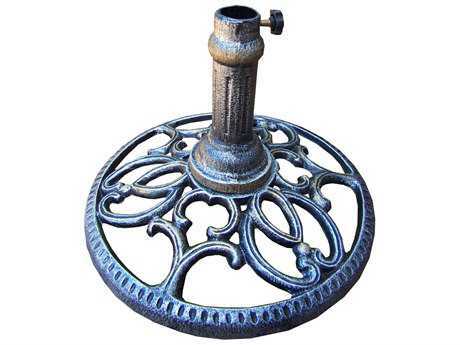 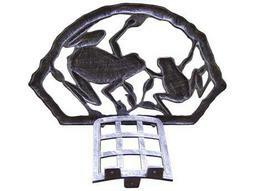 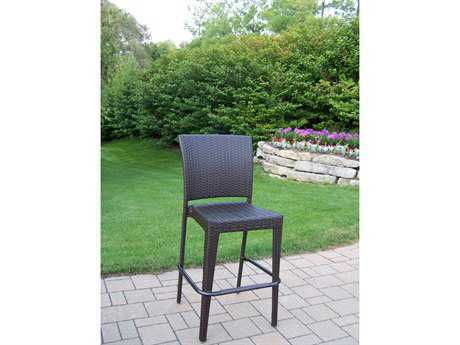 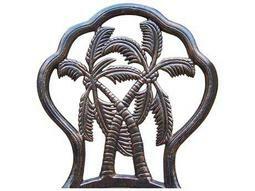 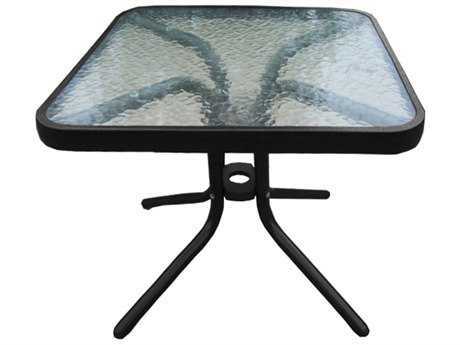 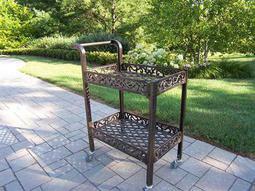 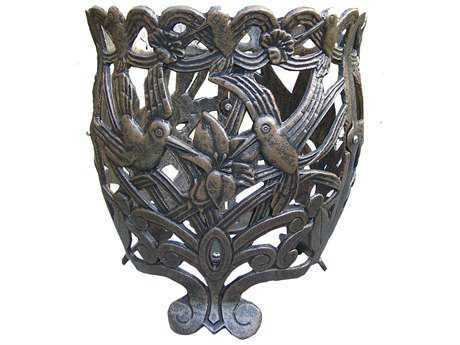 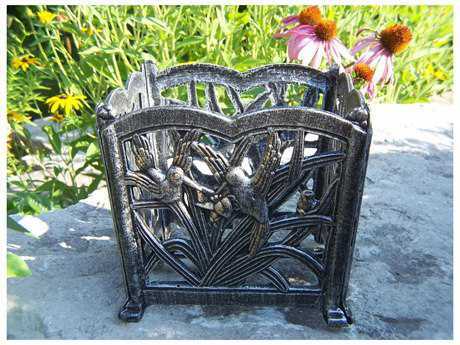 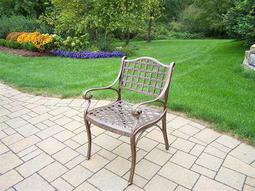 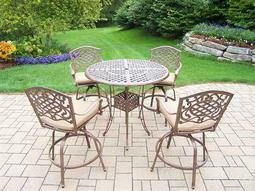 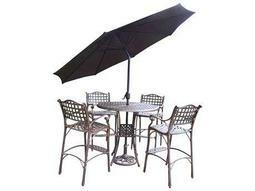 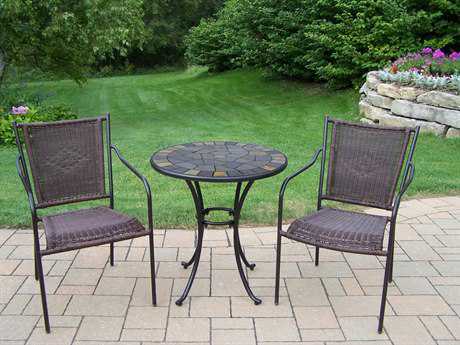 Oakland Living carry full lines of cast aluminum, iron, resin wicker, stone and sling outdoor patio furniture and accessories. 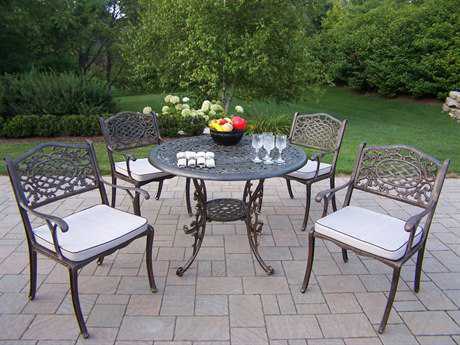 Oakland Living current line ranges from small décor like stepping-stones and garden markers all the way to complete dining and leisure sets. 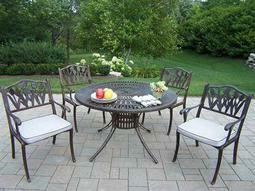 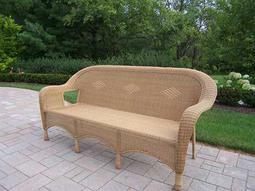 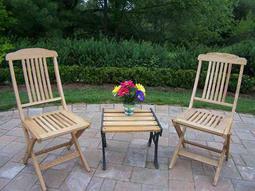 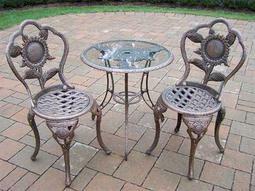 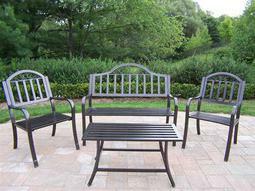 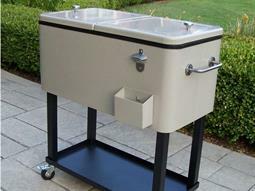 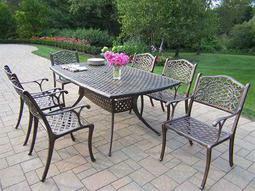 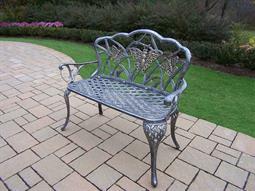 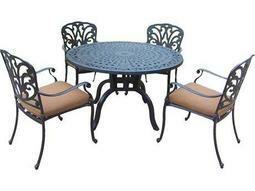 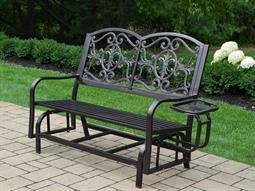 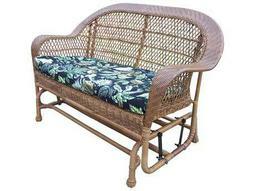 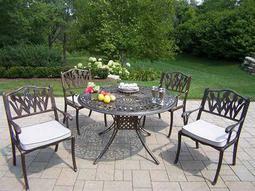 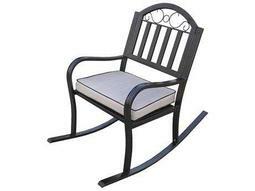 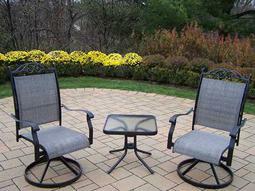 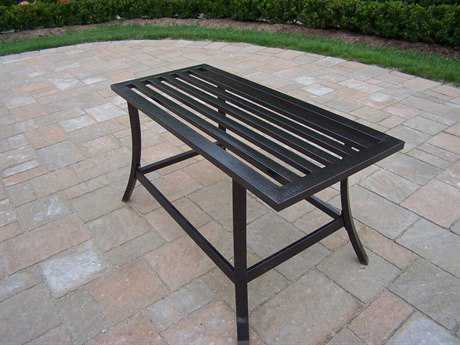 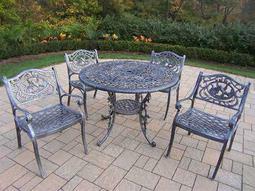 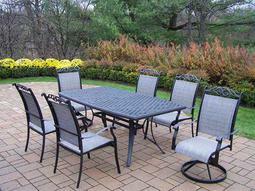 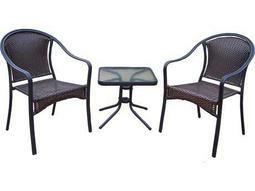 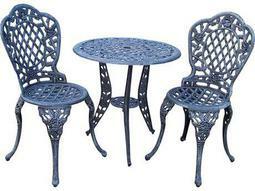 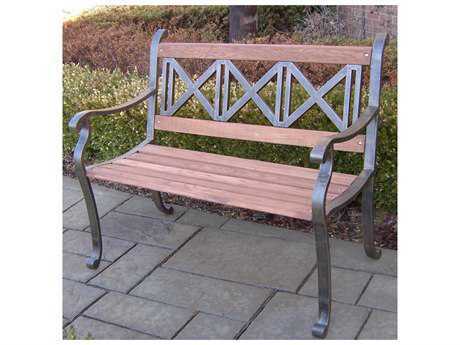 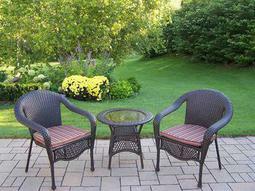 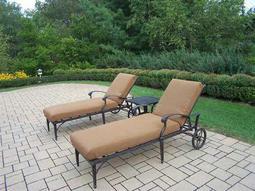 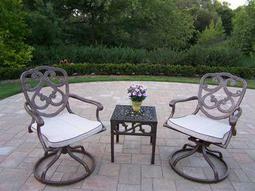 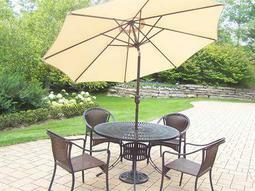 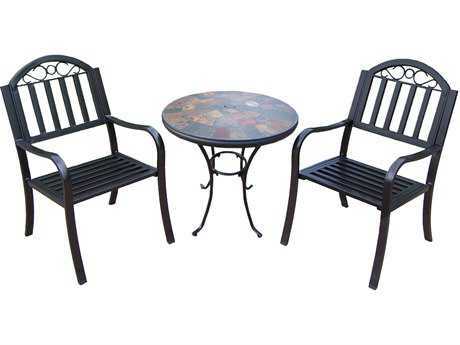 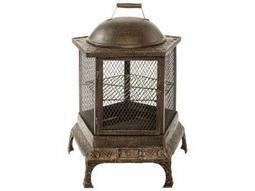 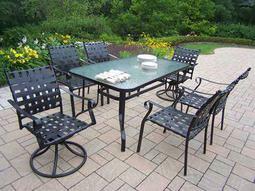 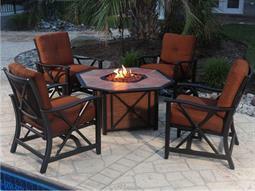 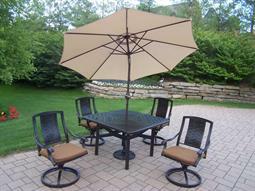 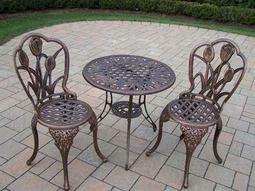 Oakland Living outdoor furniture own two factories in China where there entire product line is manufactured. 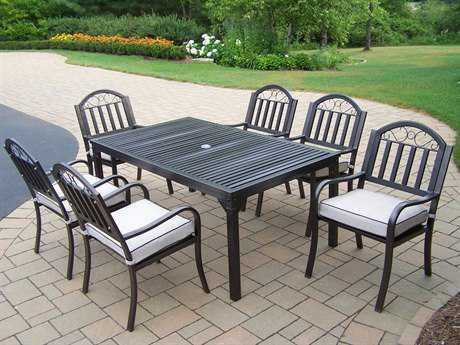 This gives them an advantage, as we have no middleman mark up because we are the factory. 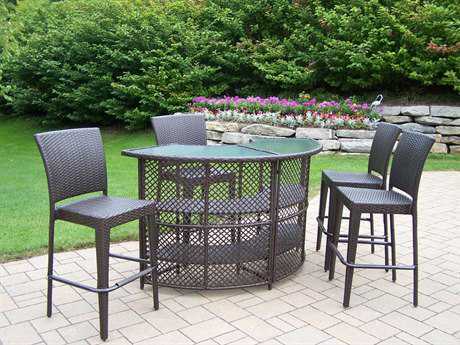 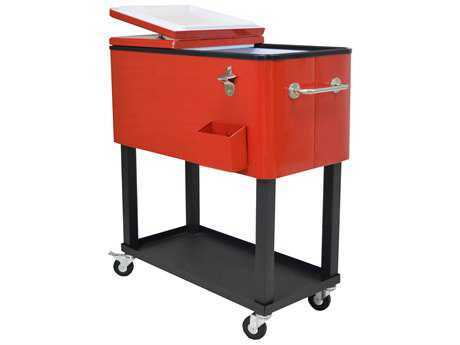 Since Oakland Living owns their own factory, they control the quality of their product, the production schedules and product shipment to the states. 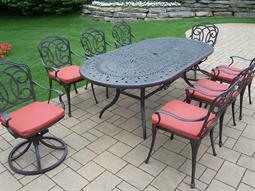 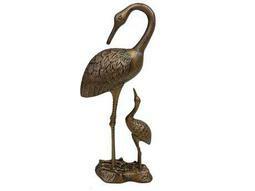 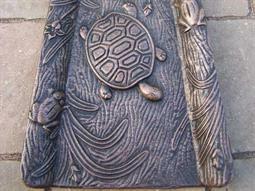 Oakland Living currently operate a 72,000 square foot DC in Rochester, MI where we stock our best selling items.